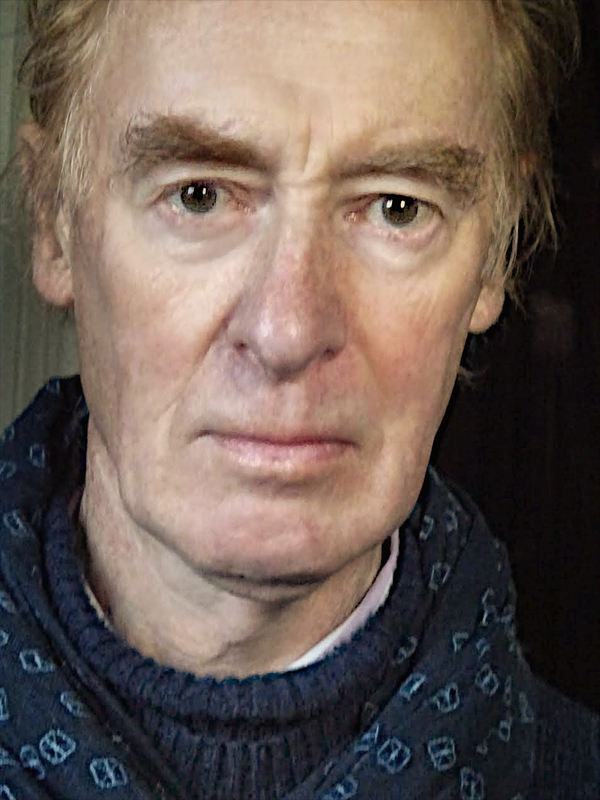 Brandon Taylor is Professor Emeritus of History of Art, University of Southampton, and Visiting Tutor in History and Theory of Art, Ruskin School of Art, Oxford University. His most recent books are After Constructivism (Yale University Press 2014) and St Ives and British Modernism: The George and Ann Dannatt Collection (Pallant House, Chichester 2015). A full list of publications and a short biography is available at http://www.brandontaylor.eu.